Industry Acclaimed Renewable Energy Intelligence from EAI – FREE! We provide here a list of complimentary downloads available from EAI. These include whitepapers published by EAI, presentations done by EAI team at various seminars, conferences and workshops and previews of reports published by EAI. 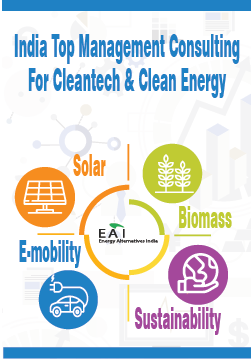 As one of the leading consulting and industry research companies focussed on the Indian renewable energy sector, EAI team has been invited to present its views and insights at many national and international seminars, conferences and workshops. To download our presentations, click here. 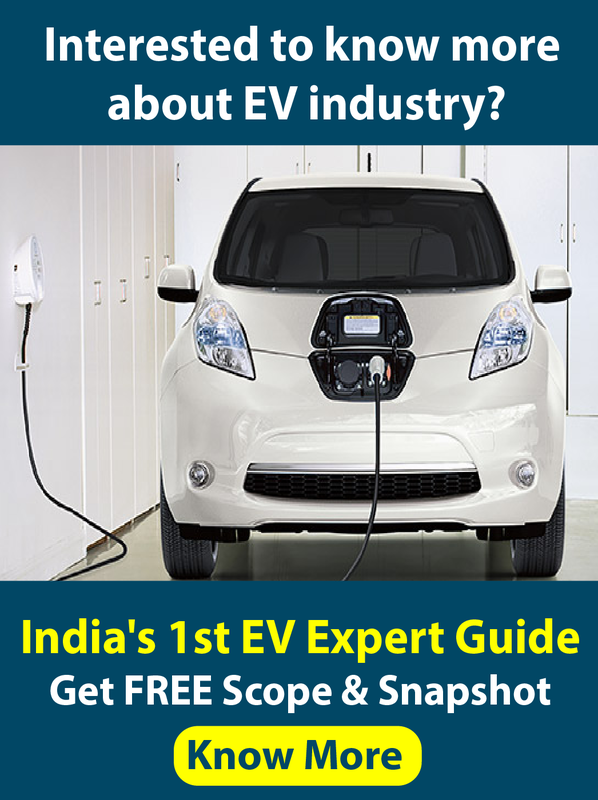 EAI has published highly acclaimed reports for the Indian solar and biomass sectors. You can read more about our reports and download free samples from here.